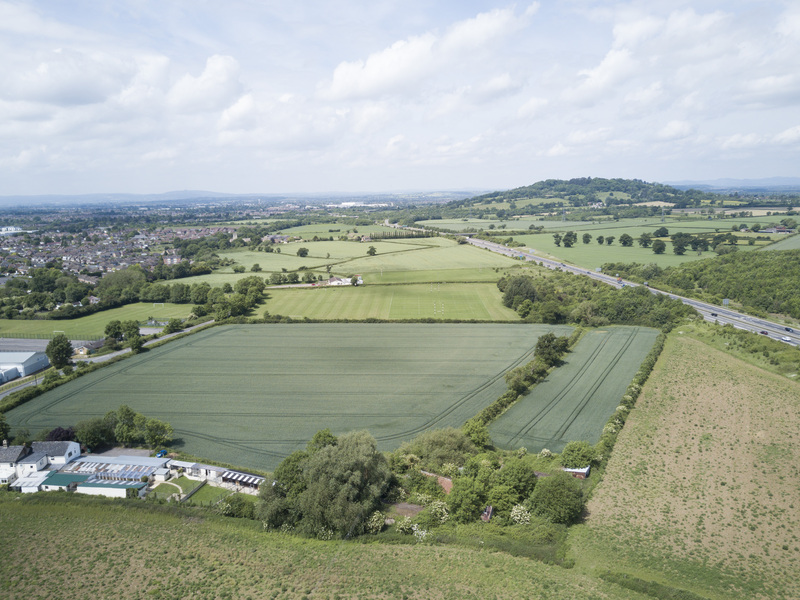 A former Green Belt site lying between the settlement of Brockworth and the A417. A successful promotion campaign resulted in planning permission being obtained ahead of the Local Plan, with delivery soon to commence. Progress: Outline planning permission obtained in March 2016.